Ladies, it’s Poker Night at Foxwoods! I had the opportunity to take a ride up to Mashantucket, Connecticut to shoot this Foxwoods commercial. David Conaway and his crew really knew how to keep everyone smiling. Not only was it fun, but delicious– his wife made homemade brownies and cookies that were to die for… AMAZING! So, thank you for that. Chocolate goes a long way and definitely hit the jackpot with me. Ask Misti: US Bank Print Campaign Debuts TODAY! 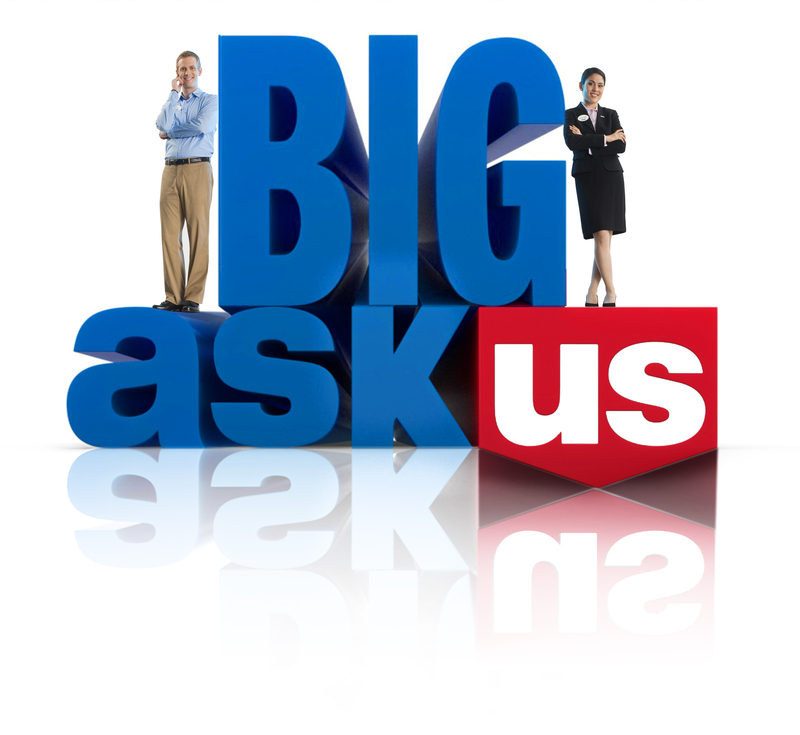 Ask Misti, Ask Big, Ask US!